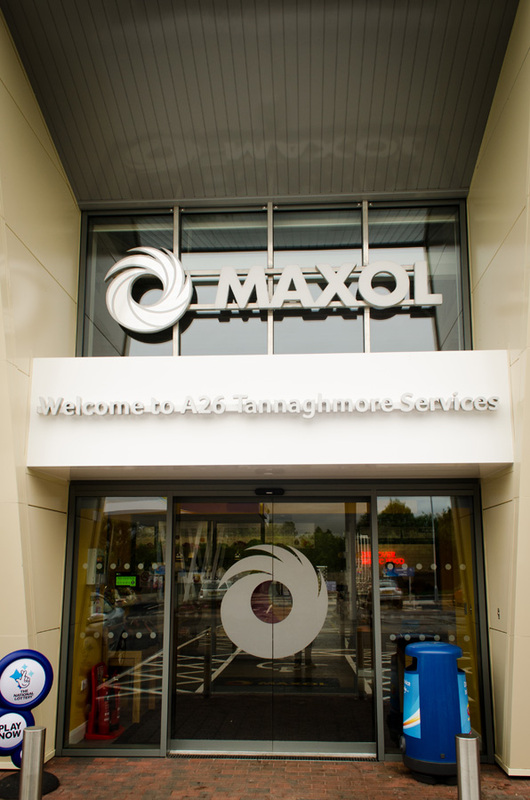 Maxol launches its biggest service station in N.I. 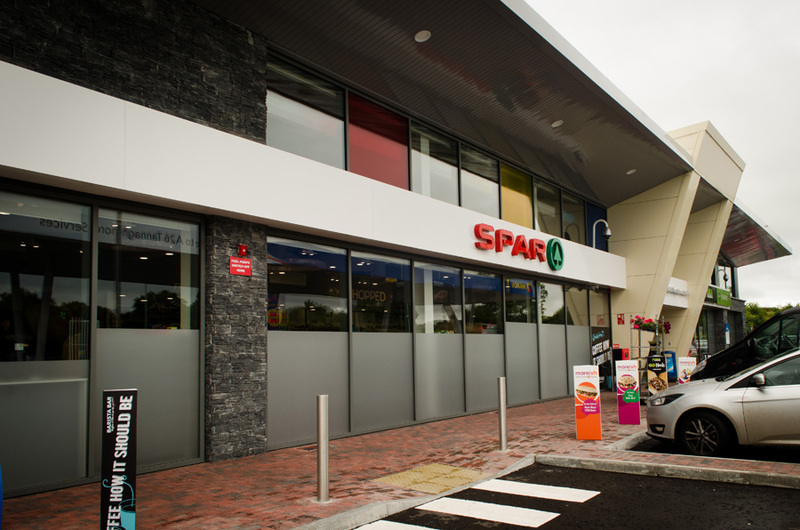 IAT installed all external Curtain Walling and Frameless Automatic Sliding Doors. System 17 Curtain Walling was installed with full height glazing delivering an impressive architectural statement while bringing more natural light and solar heat into the interior, thereby improving the buildings energy performance. IAT worked closely with the Design Team and in particular with the cladding contractor to ensure that, the interface between the curtain walling and cladding was sufficient to ensure the building adequately sealed. The Tannaghmore Project was another major projects that IAT was awarded by Lowry Building Ltd. This demonstrated that IAT could delivery this fast track project on time.